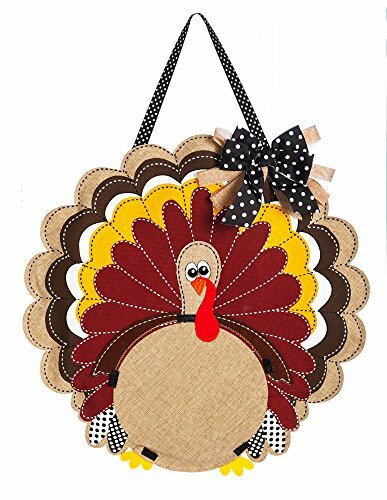 Decorate Your Home with These Cute Turkey Decorations! 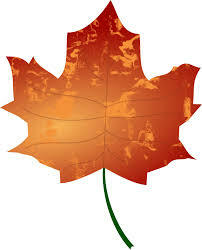 I love fall and the decorations that correspond with it. 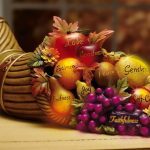 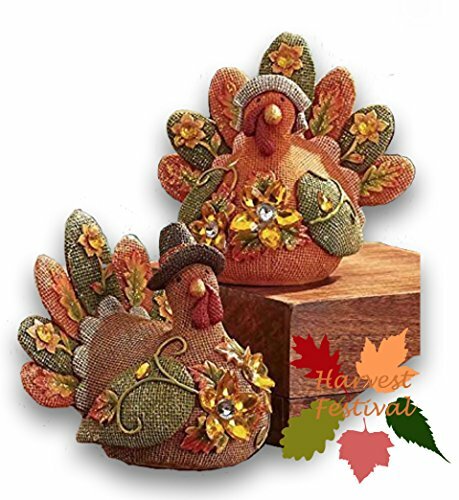 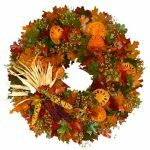 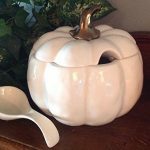 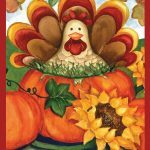 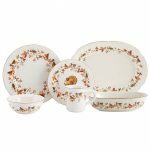 Turkey decorations can be used for fall harvest decor, Thanksgiving decor, and even for Christmas or Halloween. 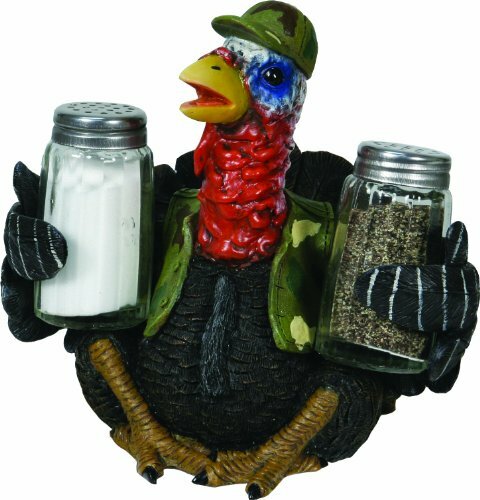 I enjoy decorating my entire house for the holidays. 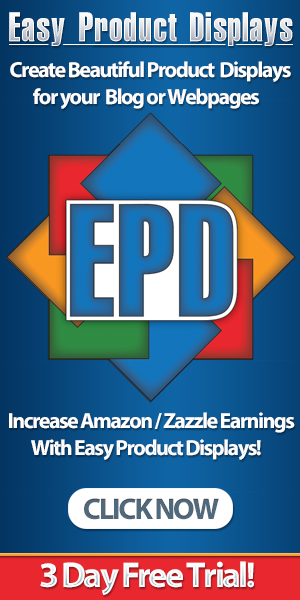 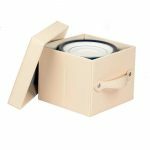 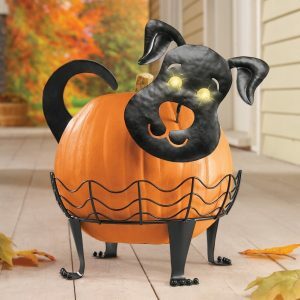 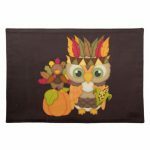 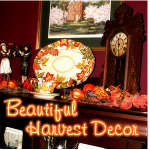 From wall decor and tabletop decor, to window decals, and more! 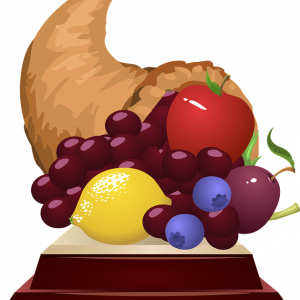 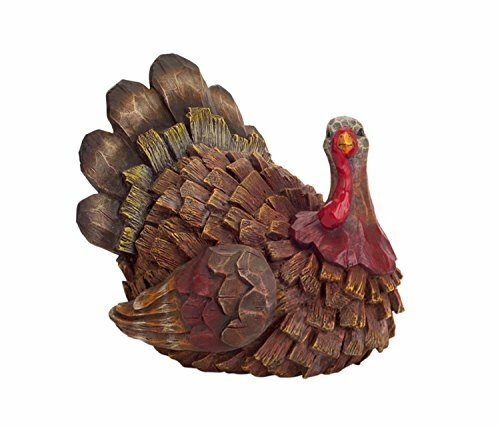 Place a turkey on your table at your next Thanksgiving dinner, or put one on your desk at work to show your festive spirit. 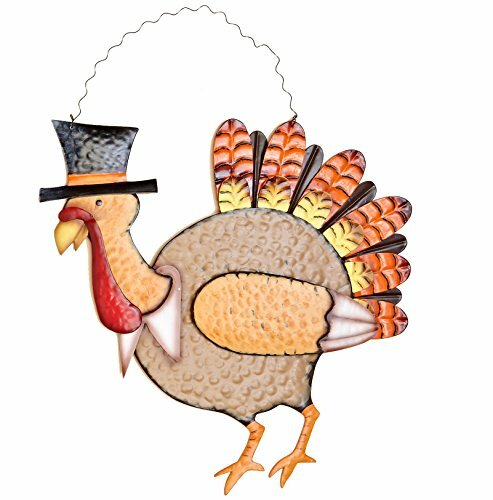 Turkey decorations are a fun way to add interest and pizzazz to your holiday decorating! Add glitter and shine to any tabletop, counter, bookcase, shelf, etc. 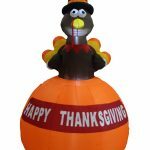 with this lovely tabletop turkey! 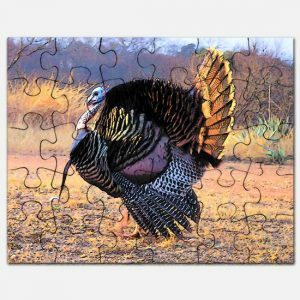 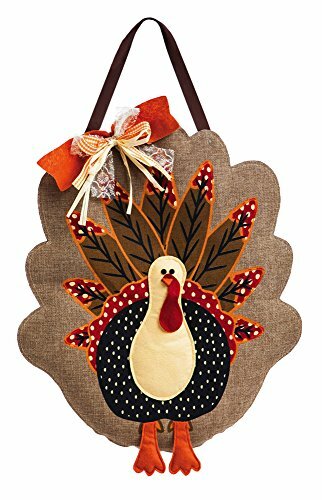 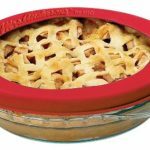 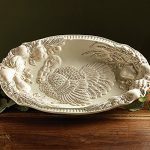 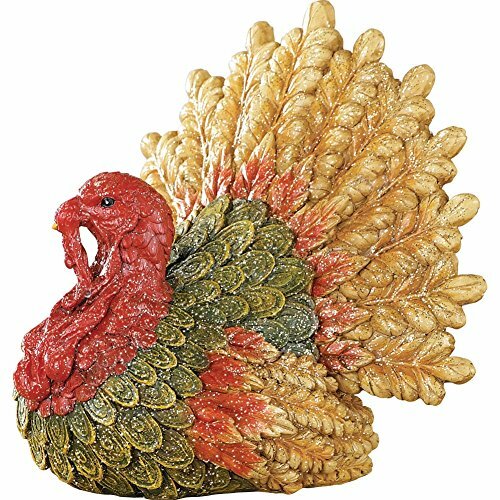 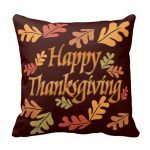 Made of resin this turkey measures 7 3/4″L x 6 1/2″W x 7 1/4″H. 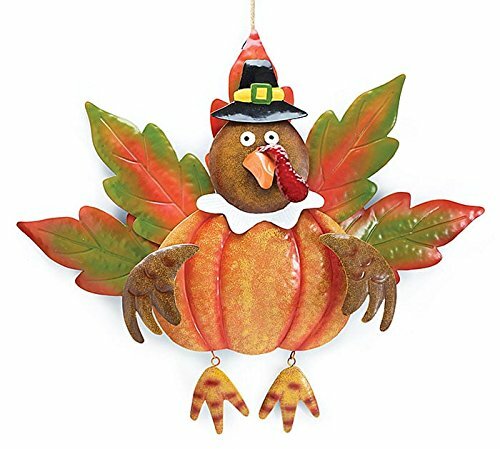 He’s just the right size for any space, and will add whimsical delight to your fall and holiday decorations. 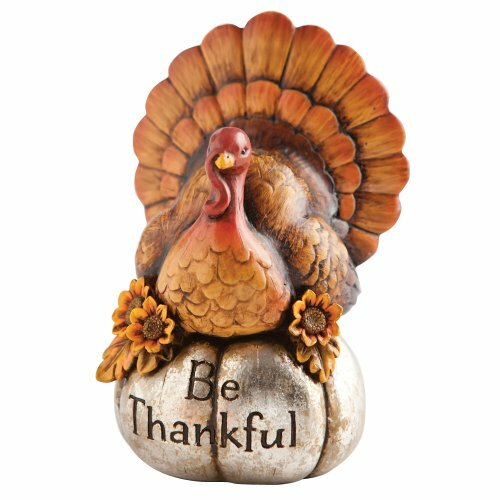 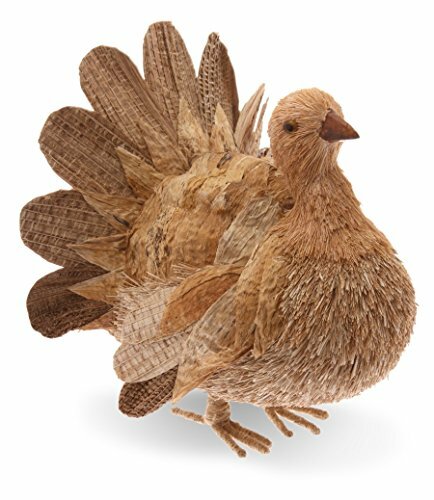 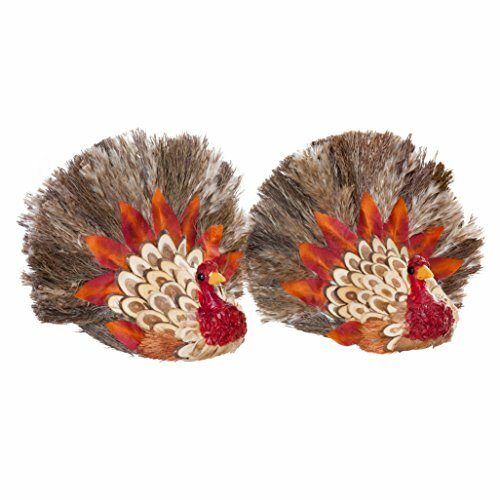 These tabletop turkeys will add color and whimsy to any space in your home or office. 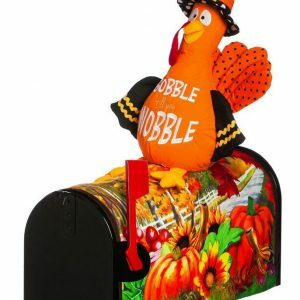 Place them in various places to delight passersby with festive colors and fun. 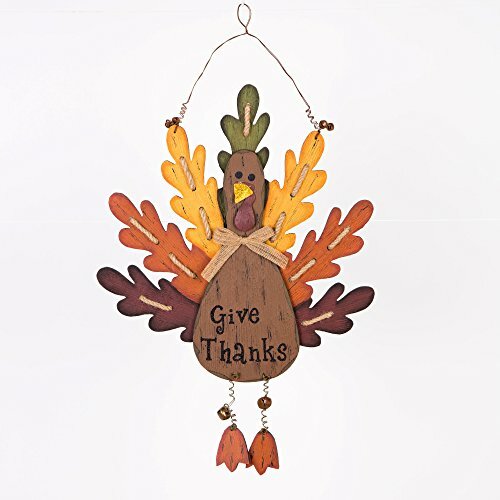 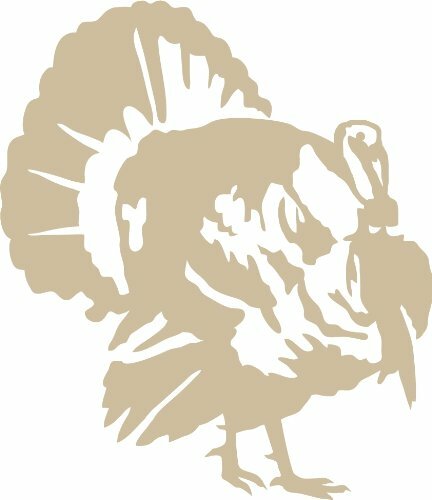 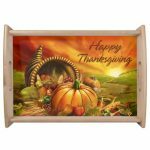 A top seller on Amazon in Decorative Signs, this turkey will add fun decor to any door in your home. 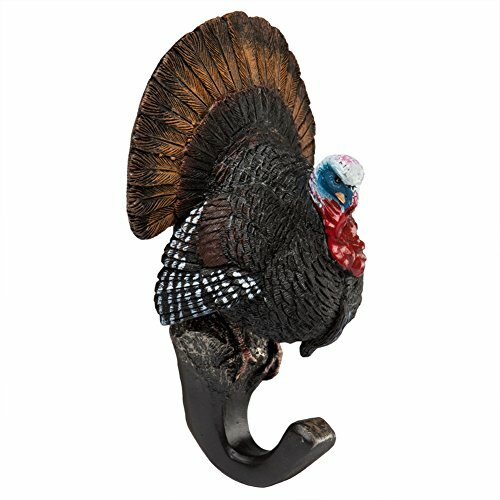 Place one on your child’s bedroom doorknob, the bathroom doorknob, your entrance doors, etc. 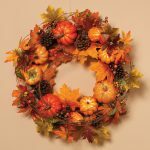 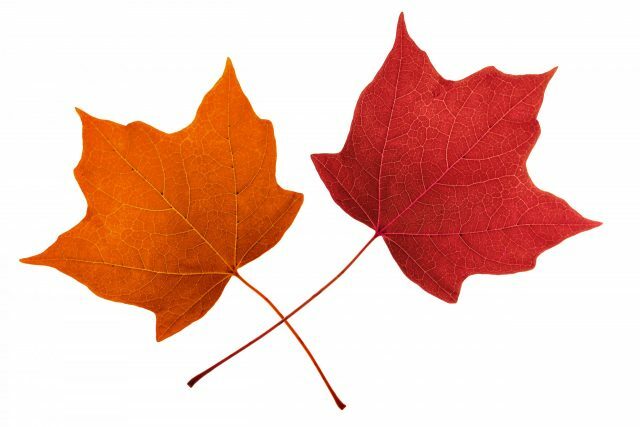 Your walls will look amazing decorating for the fall season, and the holidays. 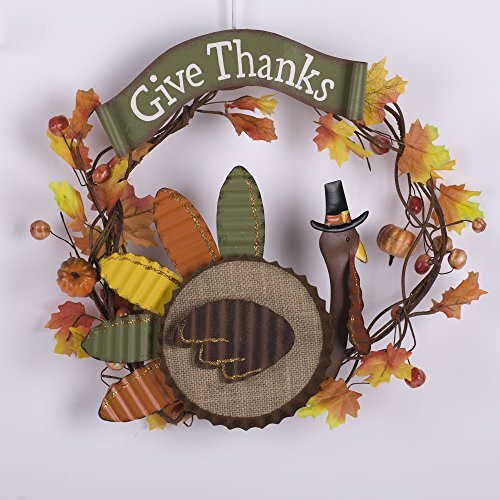 Add some cute turkeys to your design, and watch faces light up with delight. 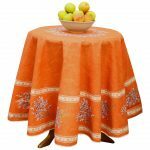 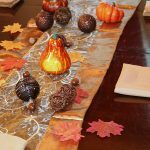 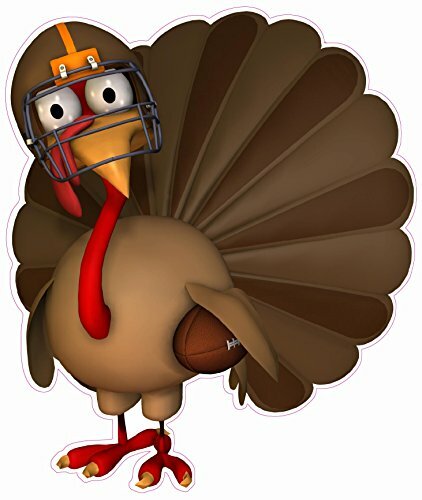 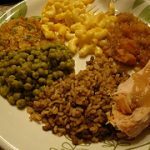 You might also want to consider tablecloths, placemats, table runners, and other items for your turkey decorations! 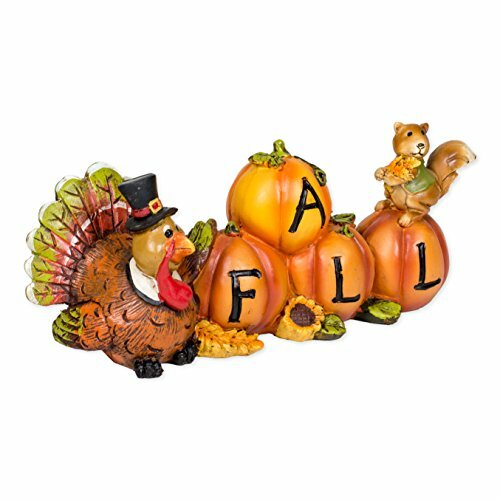 These fun designs will light up your house with festive themes.